With as many as ten new electric-car models arriving on U.S. roads in 2019, automakers are showing a new willingness to advertise them. Notwithstanding Audi's ad for its upcoming lineup of electric cars in Sunday night's Superbowl, few automakers until now have put the kind of marketing muscle behind their electric cars that they have behind SUVs and pickups, for example. 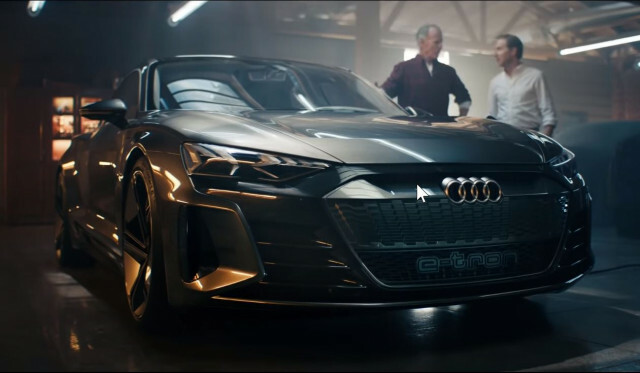 DON'T MISS: Audi Super Bowl ad: Heavenly electric-car future, hackneyed themes? That has led to outside groups, such as Veloz in California, coming together to run their own ads in support of electric cars in general, but not advertising any particular models. Veloz is a consortium of California regulators, environmental groups, utilities, automakers, and electric-car charging-equipment manufacturers. Volkswagen's electric-car charging network, Electrify America, also runs general ads for EVs, showing electric cars from most automakers, but it does so under a court order as part of VW's diesel emissions cheating settlement. 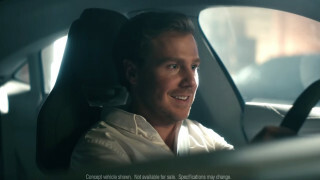 In honor of Audi's Super Bowl commercial (actually the second for an EV, after BMW pitched the i3 in 2015), we thought we'd ask readers what kinds of electric-car ads they'd like to see more of. What EV advantages should ads emphasize for the masses in 2019? Our Twitter poll question this week is: "What EV advantages should ads emphasize for the masses in 2019?" 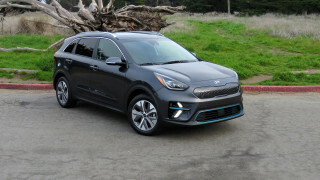 Possible options include: money savings; environmental cleanliness; quick, quiet performance; and—the same thing that most ads for other cars promote—the romance and freedom of driving and owning a car. Click on over to the Twitter poll, or let us know in the comments here if you have other suggestions. As always remember that our polls are unscientific, because our respondents are self-selected, and generally too few to constitute a representative sample.